Chicago's acclaimed landmark home of the arts. 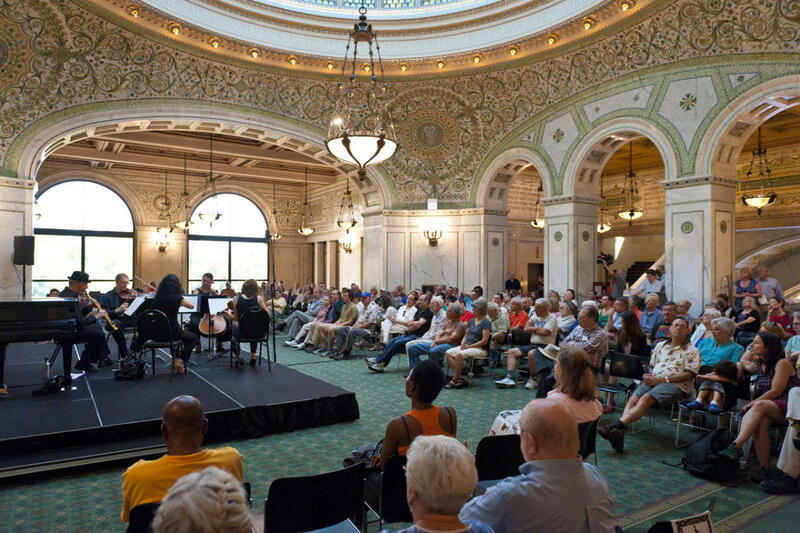 Daily programs and exhibitions covering a wide range of the performing, visual and literary arts are presented by the Chicago Department of Cultural Affairs. See the world's largest Tiffany stained-glass dome. Hours: Mon.-Thurs. 10am-7pm, Fri. 10am-6pm, Sat. 10am-5pm, Sun. 11am-5pm. Closed holidays.